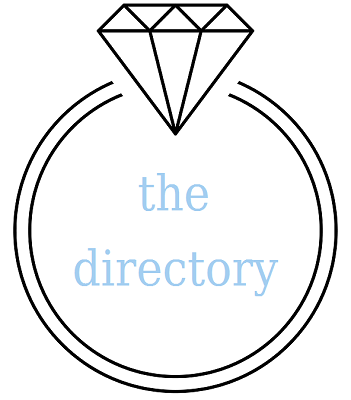 Choose from a category below to start your search for local wedding suppliers. Professional mobile bridal hair and make up service. Dancebuzz is a London based dance school, offering wedding dance lessons in a number of centrally located studios. Our team of professional instuctors will make sure you are confident and look natural dancing on your big day! Makeup artists covering the South West offering an expert service and up to date skills. Bridal Hair in Hampshire offers you and your Bridal Party a professional and fully qualified hair service at your venue or home. Specialising in wedding hair, wedding parties, photo shoots and events. Each advert will provide 3 links to your website, giving visitors more opportunity to find you. The category / location listing will be the shortened entry which will appear in the regional location category, linking to both your website and to a detailed information page with additional links to your website.